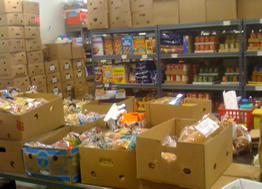 The O’Fallon Community Food Pantry distributes donated food items to needy residents with a 62269 zip code within O’Fallon and Shiloh, Illinois. 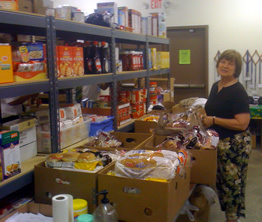 The pantry is operated by volunteers and has served the community since 1992. Must provide social security numbers for all household members.